The big data and business analytics market is expected to grow from US$130 billion by the end of 2016 to US$203 billion by 2020. In this environment, CEOs are challenged to extract maximum value from their data, while also using analytics to better understand – and engage with – customers across physical and digital touch points. At IGNITE, a client engagement forum organised by DataSpark, speakers shared best practices for how data-driven enterprises should navigate the new data analytics frontier. 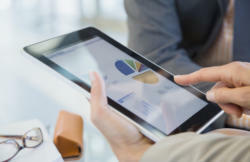 Compared to traditional research-based analysis, data analytics is a continuous process. Every discovery opens up opportunities for further innovation. 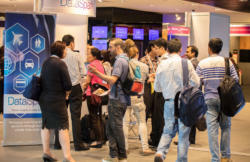 Recent advancements, for example, have enabled DataSpark to go beyond analysing Singapore’s MRT usage to using predictive modelling to understand how new roads or rail networks may affect congestion. While customers might reap the benefits of sharing location data, such as improved urban transport, or alternate route suggestions based on real-time traffic flows, most are not willing to exchange identifying information to do so. A 2015 DataSpark survey of subscribers in Singapore and Australia found that real time location data was something consumers were particularly concerned about – only 9 percent respondents in Singapore and 13 percent in Australia were willing to share this type of data.  For more on how you can become data-driven in your organisation, get in touch with DataSpark today. 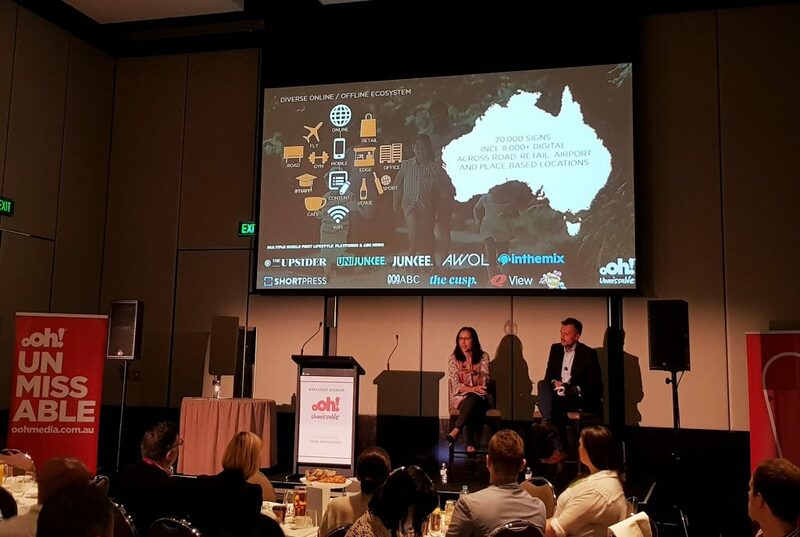 DSpark, DataSpark’s Australian arm, has partnered with oOh!media, Australia’s leading Out-Of-Home company, in a study aimed at helping advertisers better engage the lucrative Chinese tourist market.